If you want a nice town atmosphere that is still close to major cities like New York and Boston Meriden, CT is a fine place to call home. 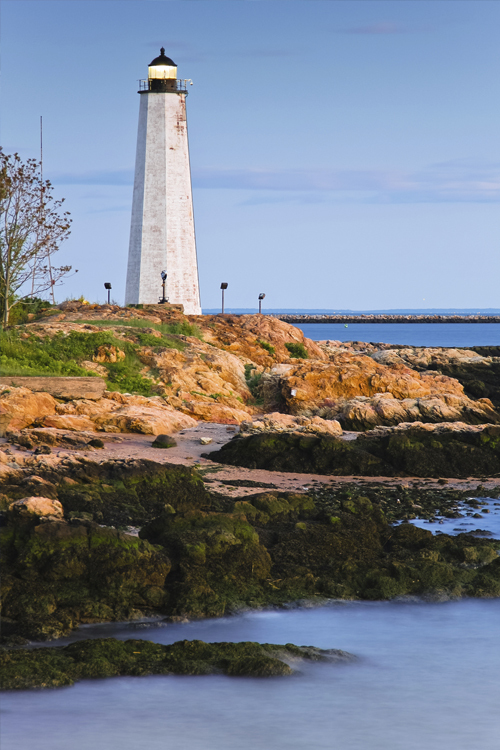 Located just north of New Haven this bustling community is home to many people who enjoy the New England scenery and old Yankee culture of the north east. If you live in Meriden, CT and are concerned about protecting your home, family, car or business, contact the agents at Petruzelo Insurance today to discuss homeowner insurance and business insurance. With over 50 years of experience serving local Connecticut towns and communities, Petruzelo is the logical choice when it comes to making sound decisions about protecting the things you care about. Whether you are a resident who calls Meriden home or a business professional that owns or operates a facility in the Meriden area, the agents at Petruzelo Insurance can provide information on risks unique to your life or business. Not all insurance policies are the same and before you simply sign on to an offer that sounds good, make sure you know all your options first. Many people find insurance a confusing maze of legal-speak and fine print that could make a philosopher’s head spin. True, policies can be very detailed and include a number of clauses and options, but when you talk to a Petruzelo Insurance agent you get the straight facts about what policy options are best suited for your needs. The agents at Petruzelo truly care about each individual and business they work with and know how important insurance is to living a healthy and worry-free life. If you live or work in the Meriden area and want protection for your home, car, business or medical care, contact Petruzelo Insurance today. Meriden, CT is a fine place to live and work so make sure you’re protected properly by having Petruzelo Insurance assess your risks.